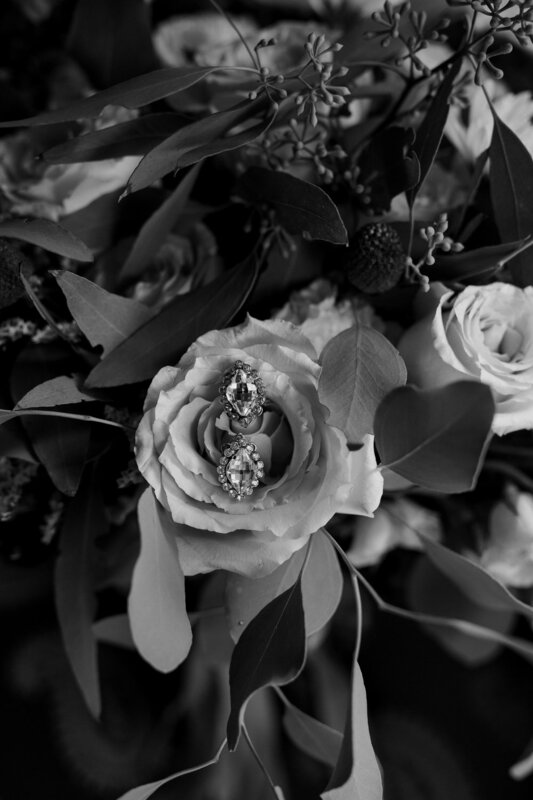 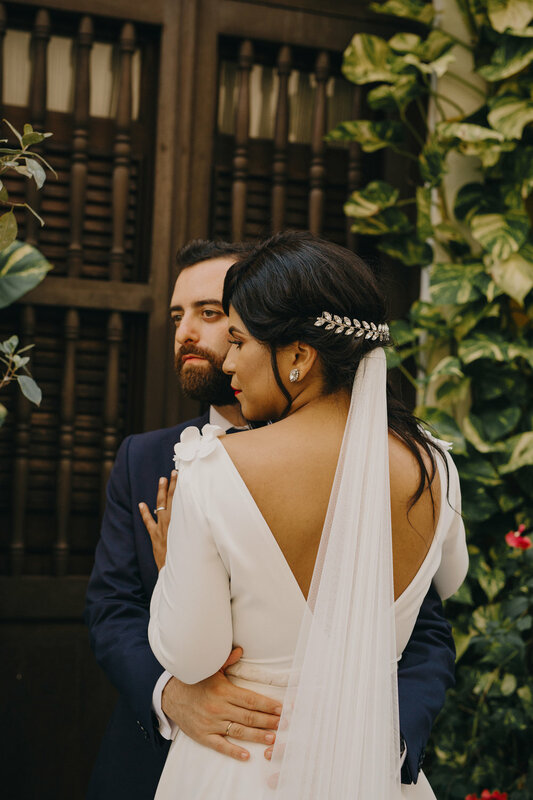 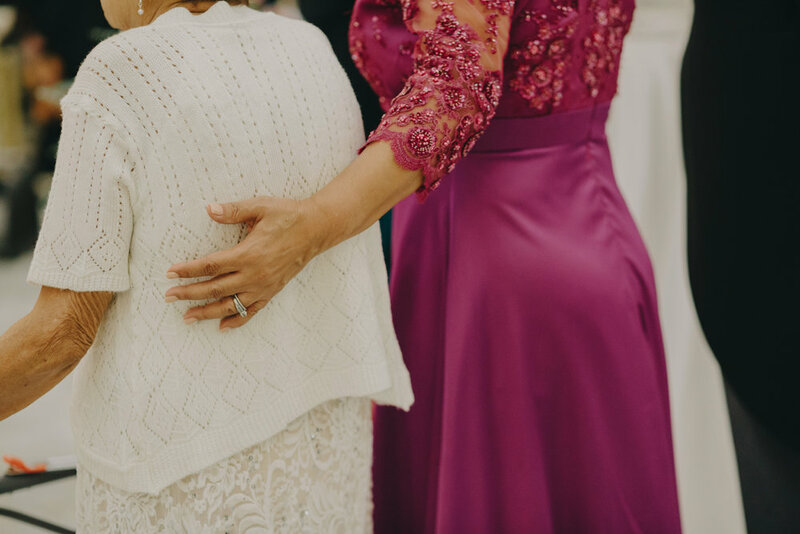 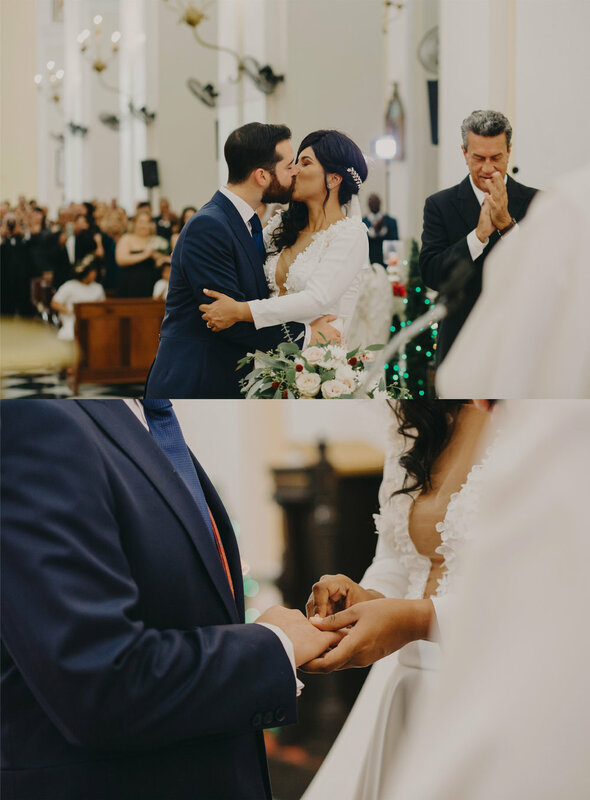 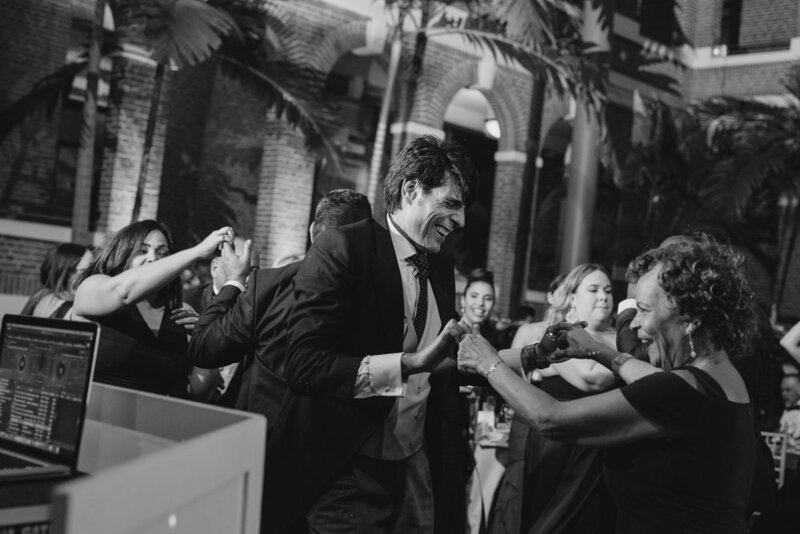 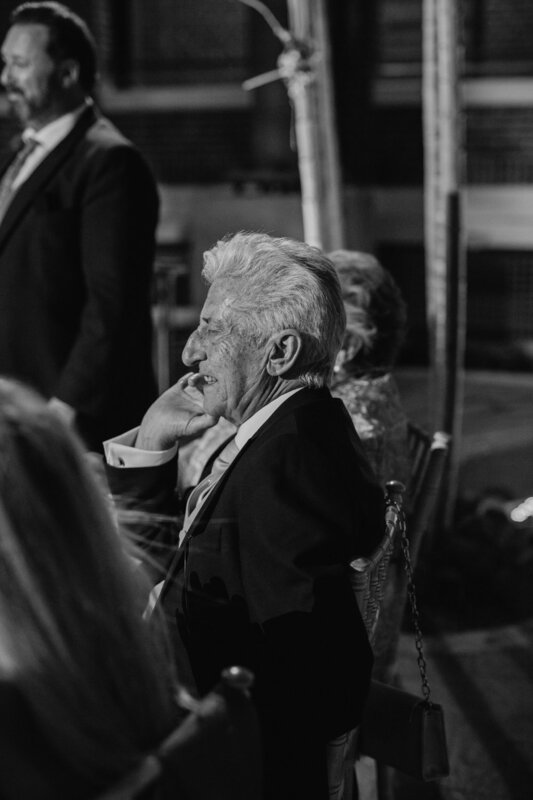 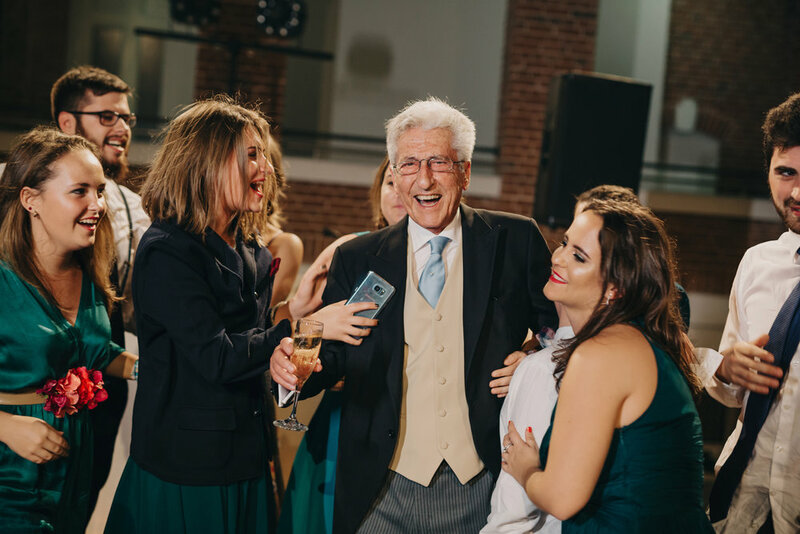 At last, I get to share these wonderful images of Monica and Edu's Wedding. 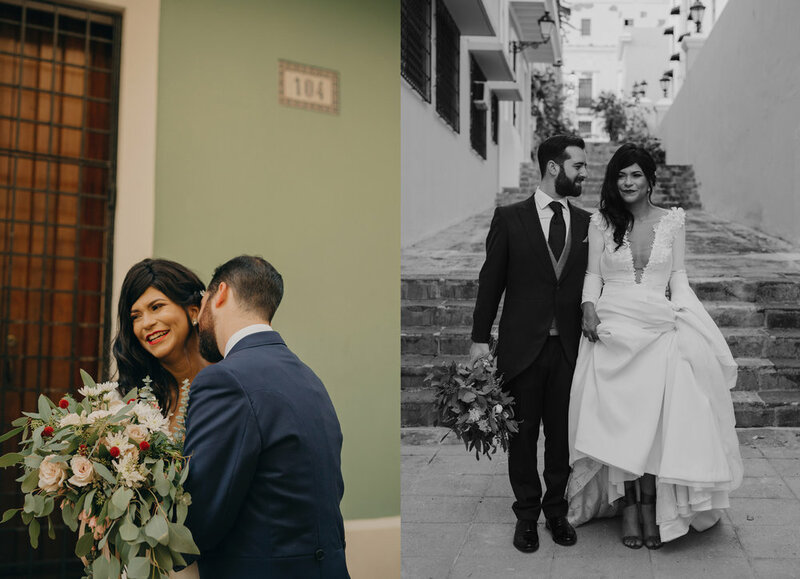 They came all the way from Spain to celebrate their union in Puerto Rico. 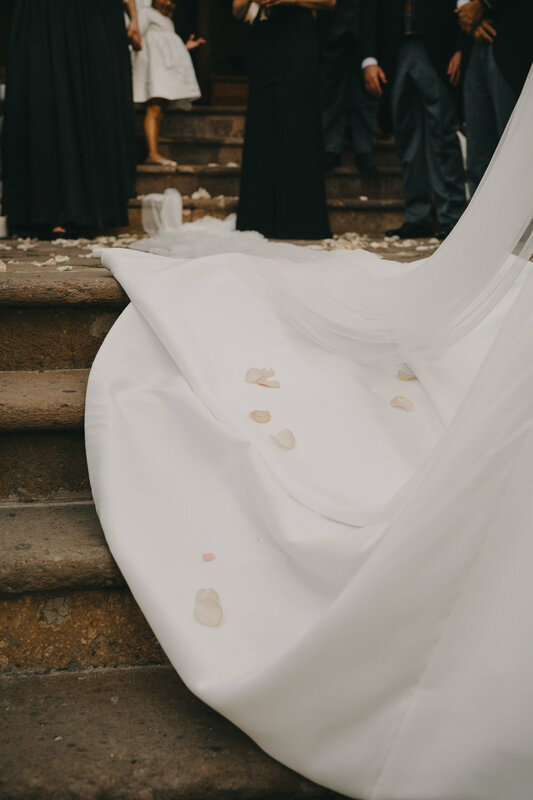 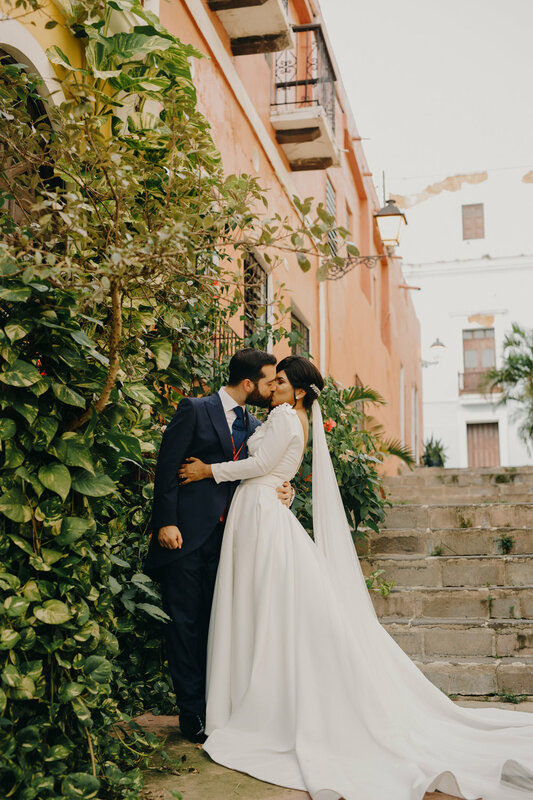 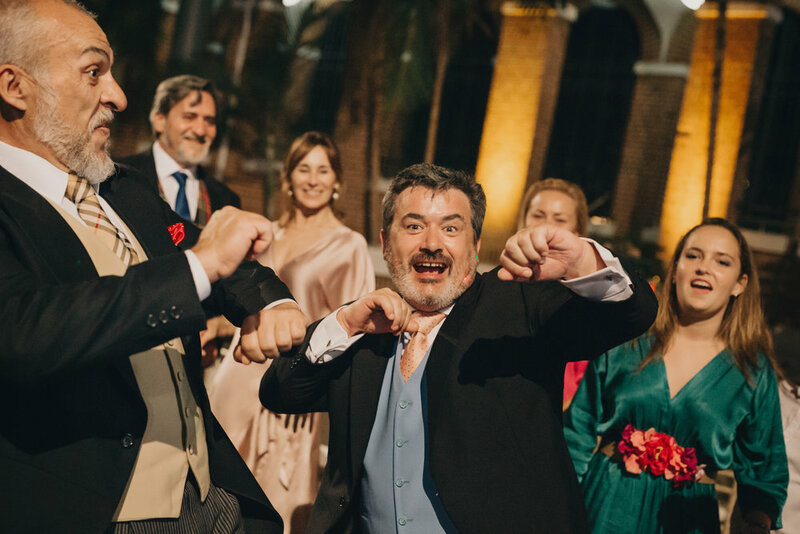 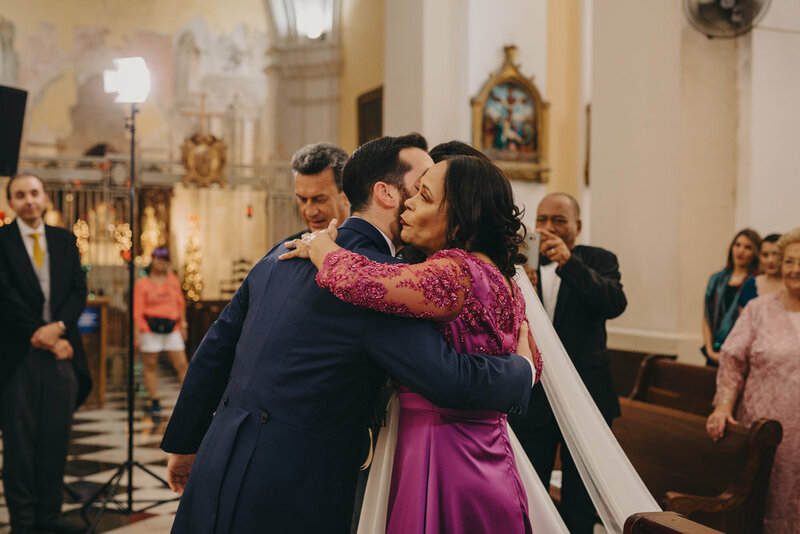 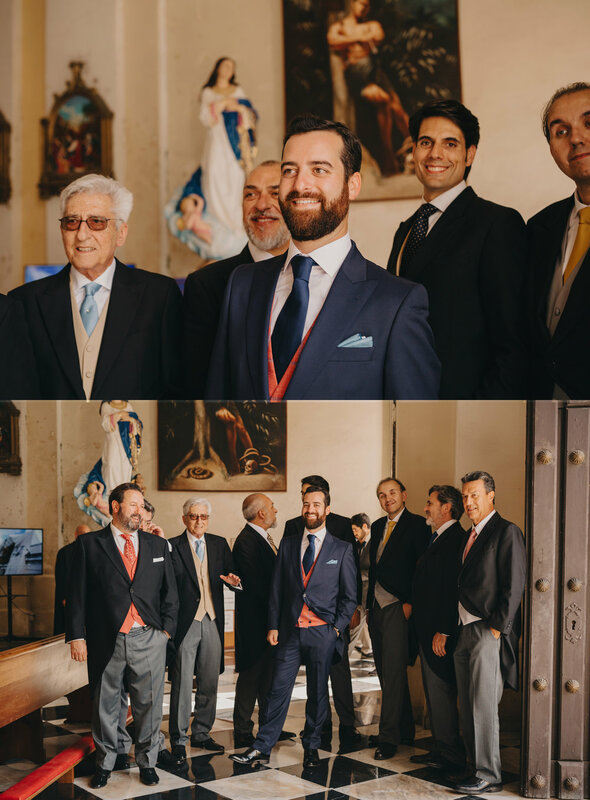 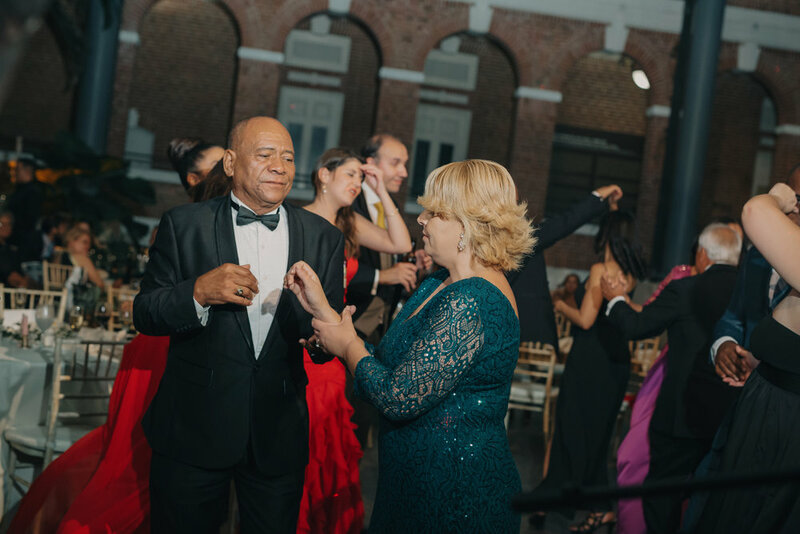 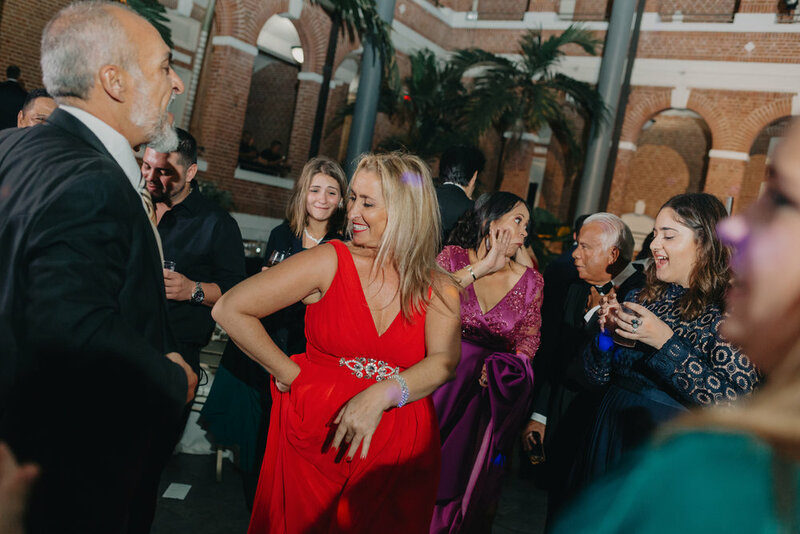 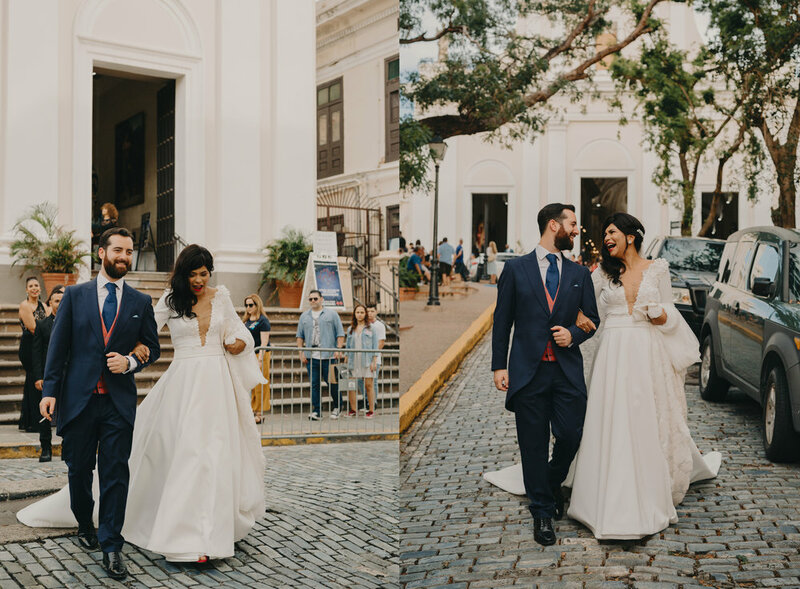 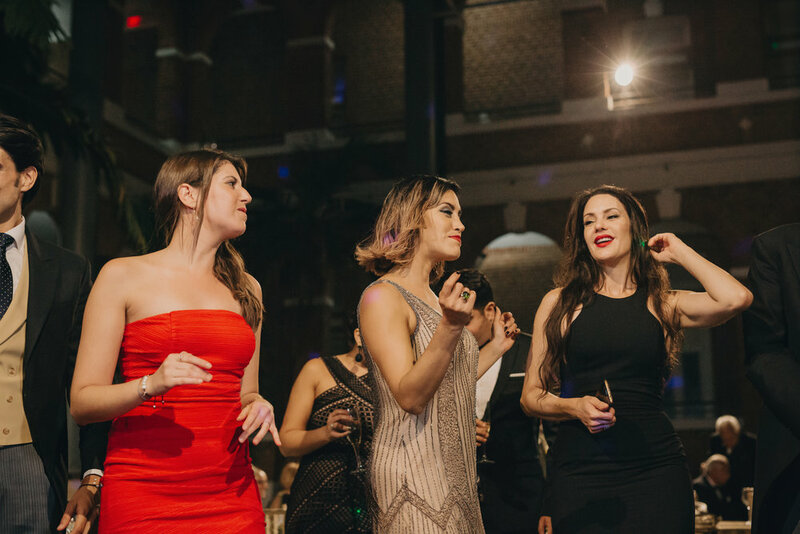 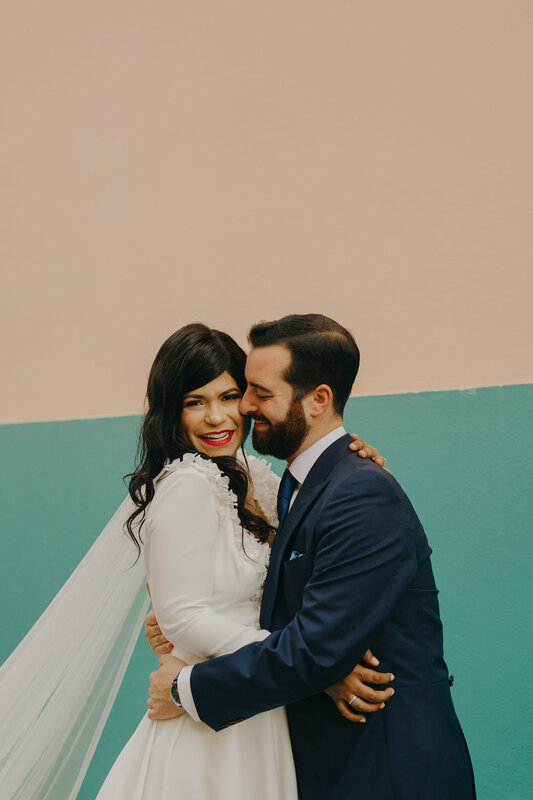 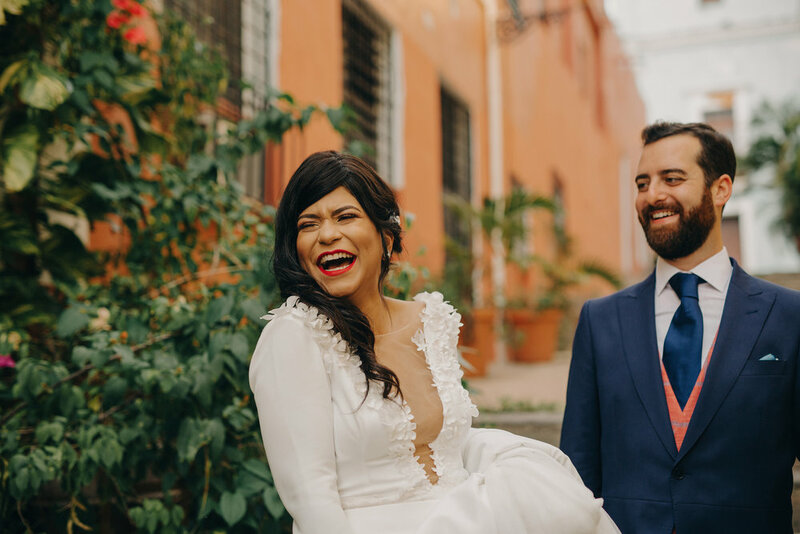 We started at Old San Juan with bride photos at El Covento Hotel and ceremony at the Cathedral with the reception held at the Contemporary Museum in San Juan . 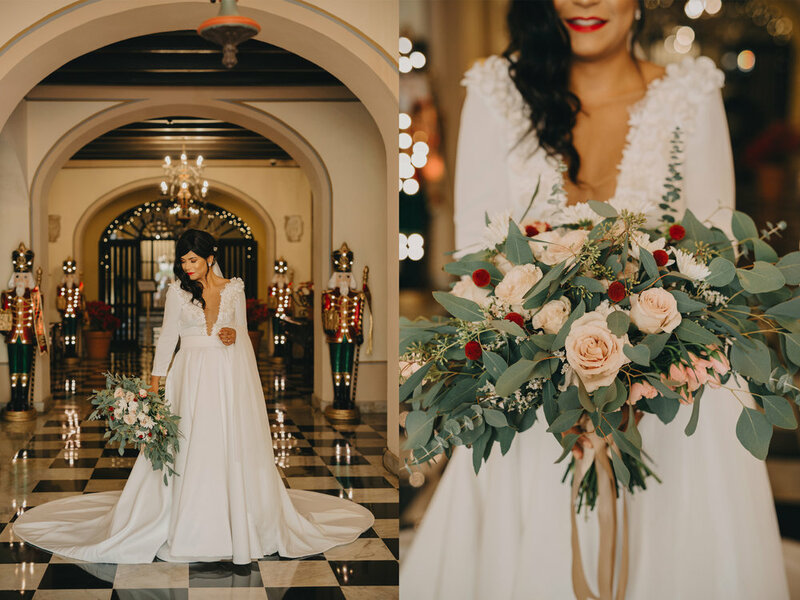 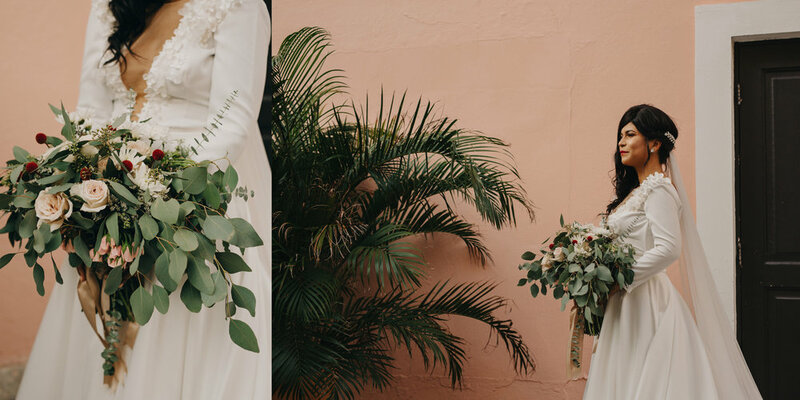 From the gorgeous rustic/tropical decor to Monica's handmade dress, every detail from their day was so beautiful and fun. 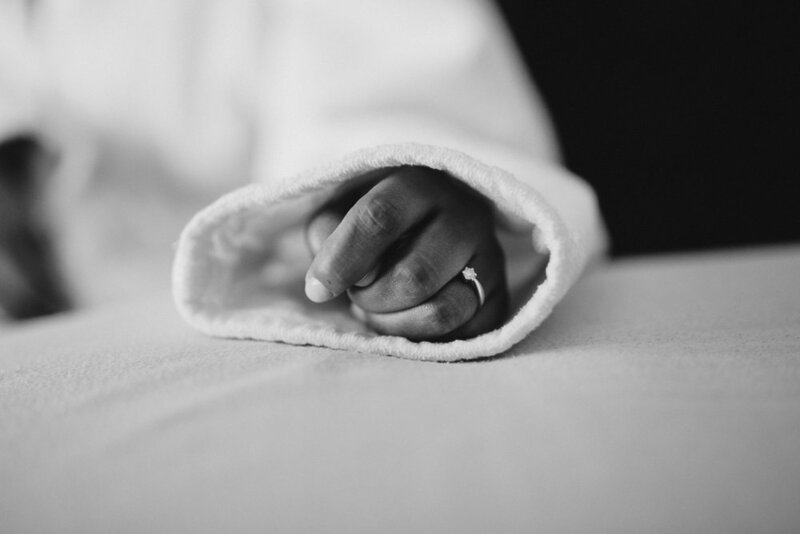 Hope it inspires, until next wedding.